For his penultimate song, Olly wants you to ‘Dance With Me Tonight’. 94. 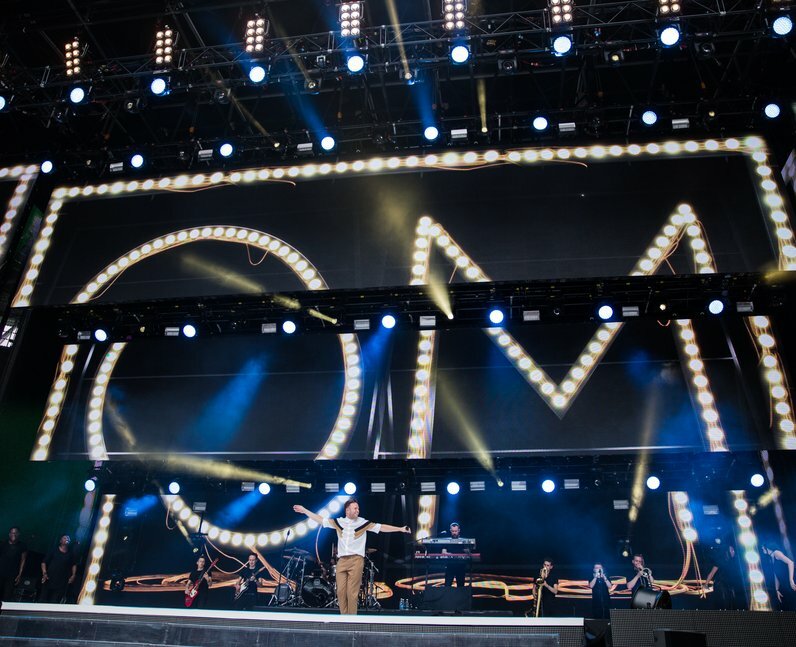 For his penultimate song, Olly wants you to ‘Dance With Me Tonight’.